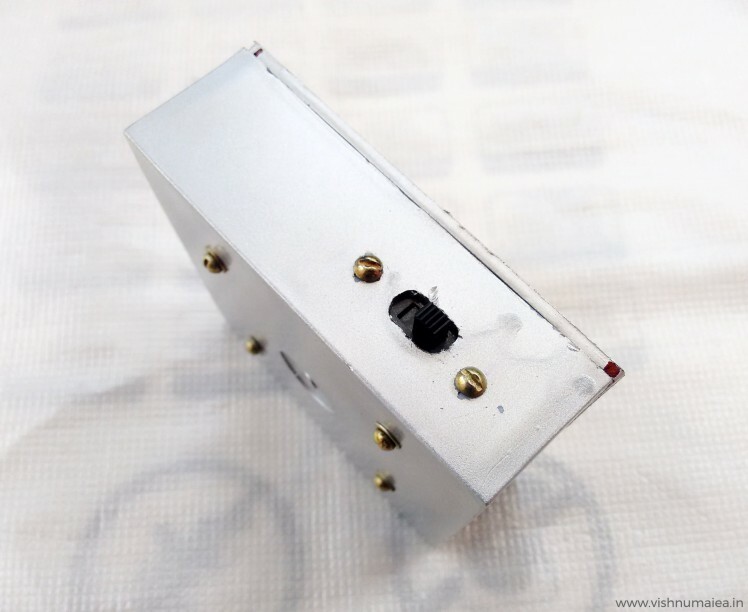 NEMA4X Polyester 7 x 4 x 4"
Or you can 3D print an enclosure. To program the fuses and flash. Yes, you read the title correct. Have you ever forgot your birthday, that you need someone else to remind you about it ? Or what if you can gift to someone you love, a device that'll wish them on their birthday for 50 times ? 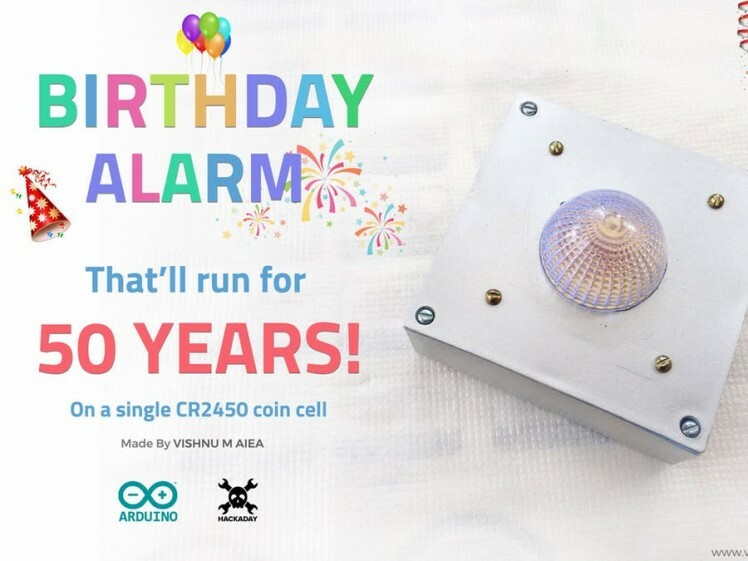 I kid you not, this simple Arduino powered Birthday Alarm that runs on a single CR2450 coin cell can wish your loved ones (or yourself) a happy birthday for 50 years, before the battery run out of juice. 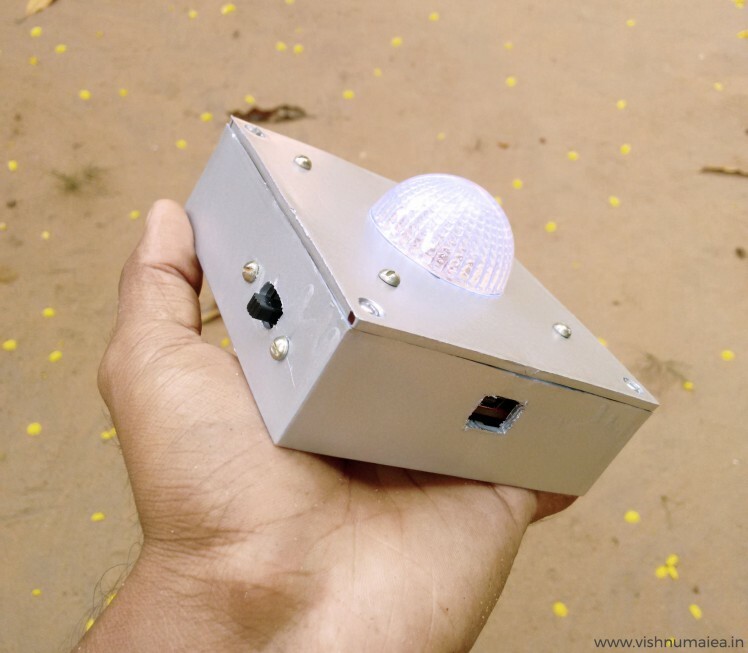 I think this is the first time somebody makes a birthday alarm like this, because I tried searching for similar projects but found nothing. 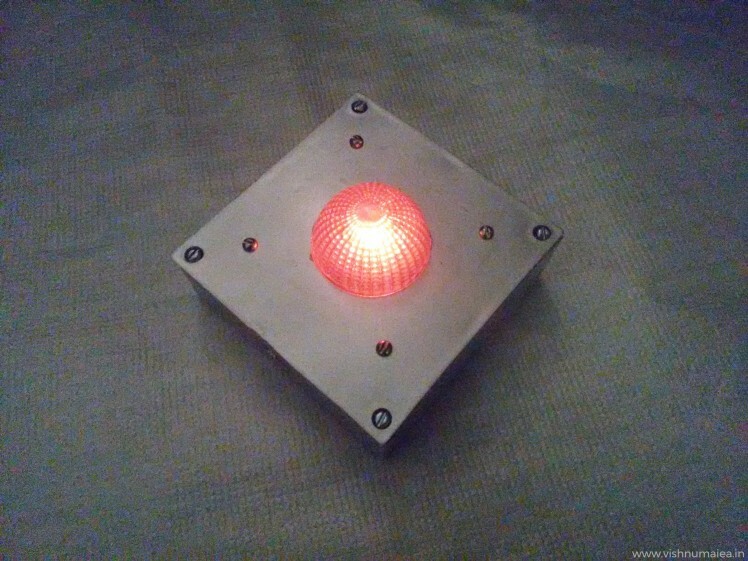 I built this as part of the Hackaday Coin Cell Challenge. 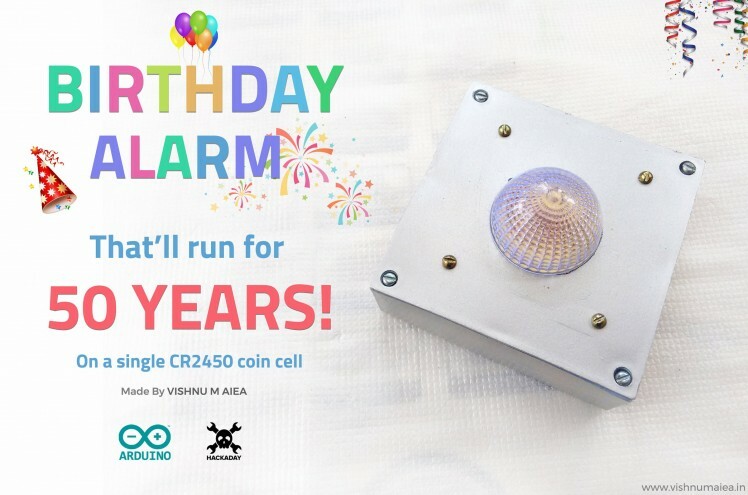 This birthday alarm thing simply popped into my mind and I started researching how long we can run something on a coin cell. I've never used the sleep modes of any microcontrollers before. So I had to learn everything about making MCUs run at insanely low currents and save every bit of energy from a cell. It was a challenge really! 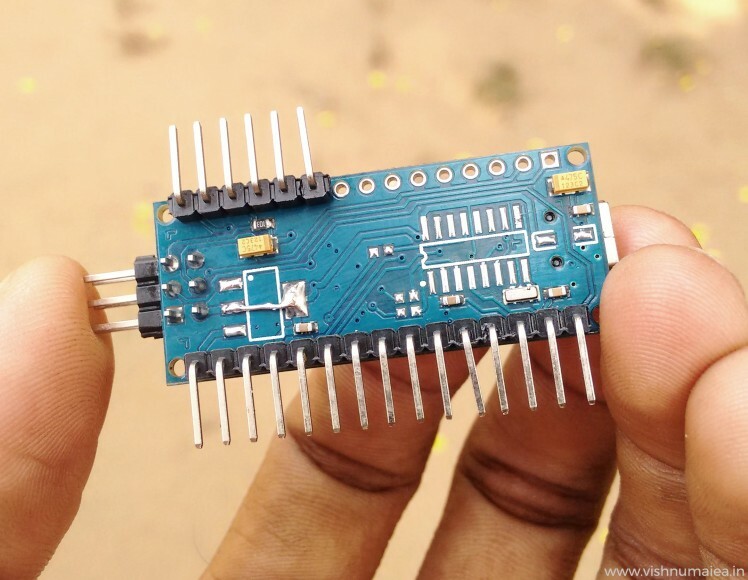 I used ATmega168P as the microcontroller (actually I modified an Arduino Nano that has ATmega168P on it by removing all the unwanted components such as the voltage regulator, USB bridge etc.) and used Arduino IDE to develop the firmware. Now I'll walk you through the instructions on how to build this and show you the actual current consumption test. 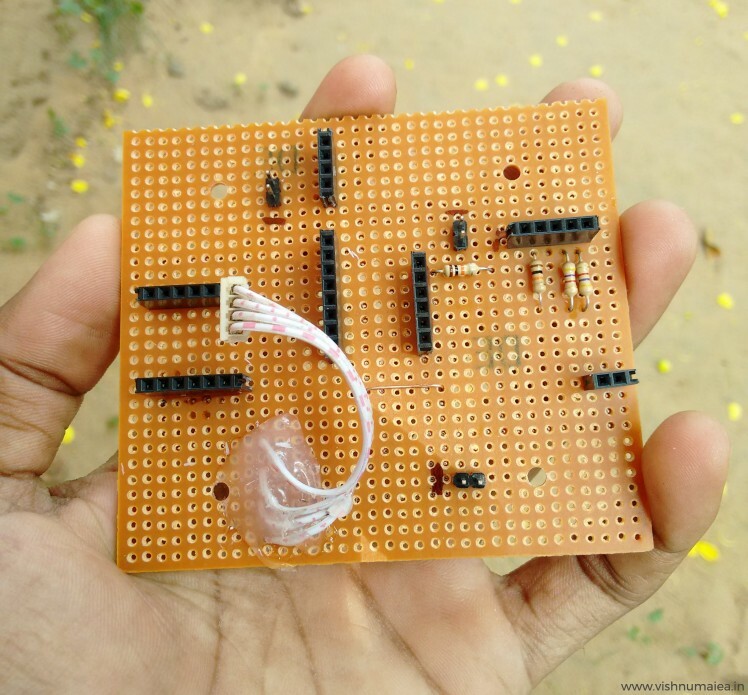 For this project you can use a bare microcontroller or use an Arduino Nano or Mini boards. All that is required is we must run it with internal oscillator (1MHz) and at full 1.8 - 5V operating range. The CR2450 or similar Lithium cells have a nominal voltage of 3V, and so we can run the MCU without using a voltage regulator. Chinese clones or Nano and Mini are extremely cheap that you can buy them for the chip's price! I used such a Nano clone that has CH340G as the USB to serial bridge. Below is the one I used. I used the LED on pin 13 for debugging and as the main flasher, and so I didn't remove it. The capacitors need not be removed as they'll help attenuate noise. 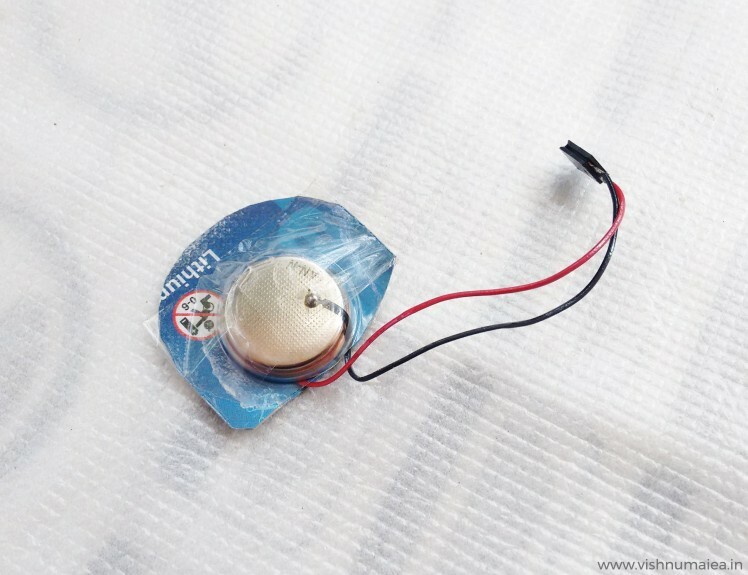 Once the regulator is removed, you need to short the pads of the voltage regulator as shown in the image. 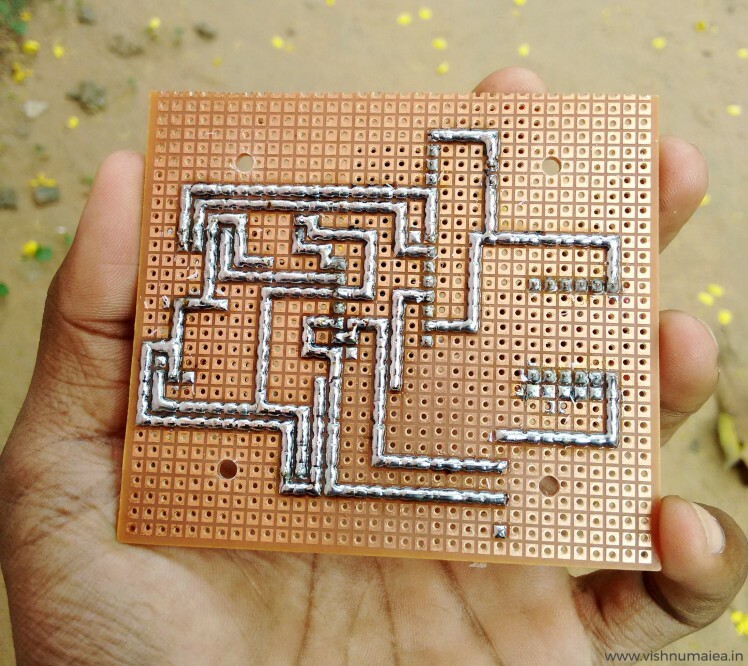 This is due to the routing used in the PCB design. 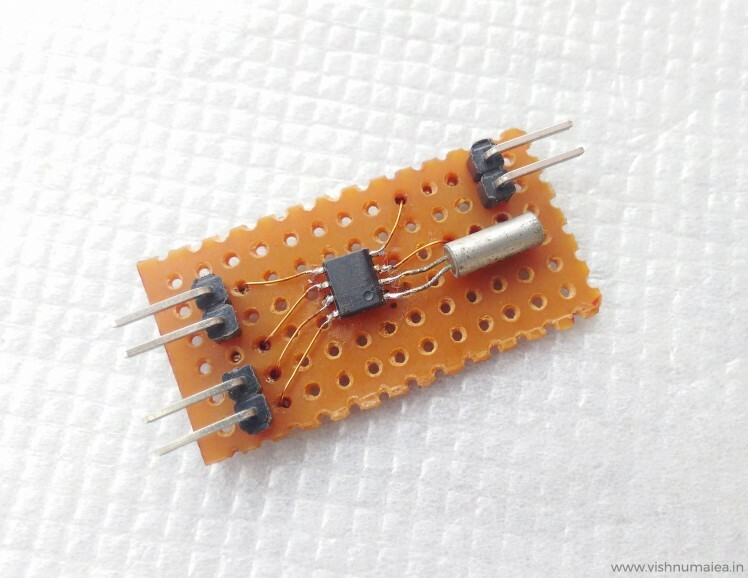 Do not remove the crystal oscillator of the MCU yet because we'll need it to change the fuse bits. 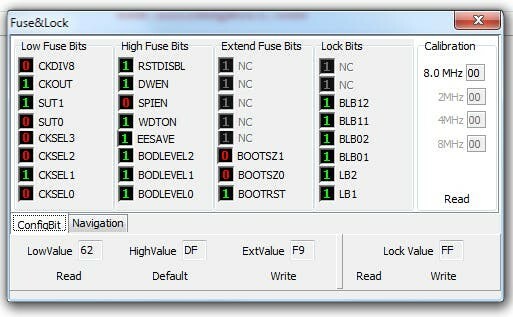 The MCUs will be having the default Arduino boot-loader and fuse settings that makes it run at external 16MHz crystal. If we remove the crystal before setting the fuse to use internal OSC, we simply can't program the chip with an ISP programmer. 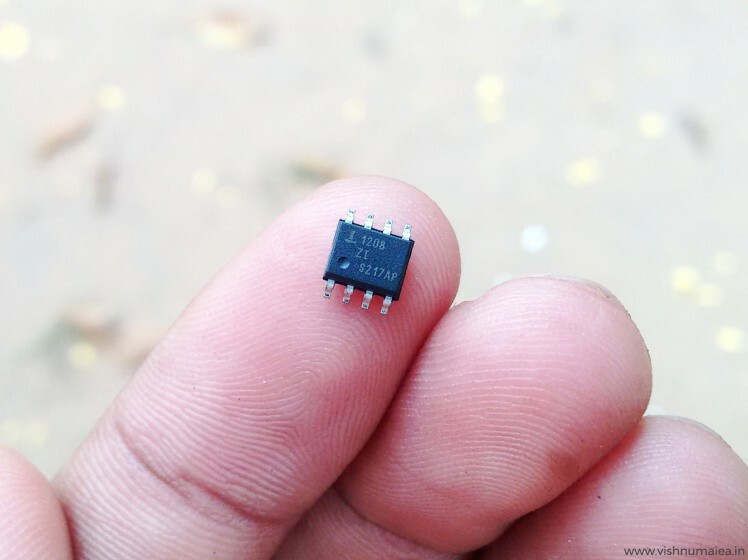 Below is the modified version of the Arduino Nano. I still haven't removed the TX and RX LEDs here yet but you need to. Make the MCU run at 1MHz. 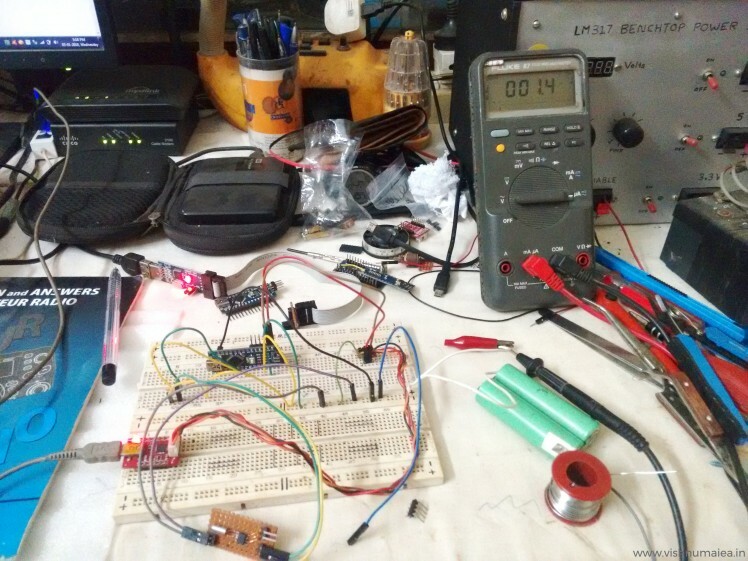 We can enable the internal oscillator and also the "divide by 8" bit to produce 1MHz clock from the 8MHz. Less clock speed, lesser will be the power consumption. We won't be crunching any numbers here, so 1MHz is more than enough. Make all the IO pins inputs and LOW except pins 13, 2 and 3. Above is the fuse settings for ATmega168P. Note that you need the "P" versions of the ATmega chips because they have the pico-power feature. The normal versions (non P) don't support these extra power saving modes. So make sure you get the P versions. You might now wonder why I'm using 168 instead of 328. That's because when I was testing the circuit, 328 seemed consuming around 30uA for the same code and setting I used for 168 which only consumed around 2uA. I don't know why this is. Like I said before, this is the first time I'm fiddling around with power saving modes such as deep sleep. So I might be missing something. If you know anything about it, please let me know in the comments. Set the checkboxes and fuse bits as shown in the image below and use the Auto button or the Write button on the fuse setting window to update the fuse bits. If successful, a message will be printed to the console. From now on you'll need the ISP to flash the MCU. Below is the USBasp I used. 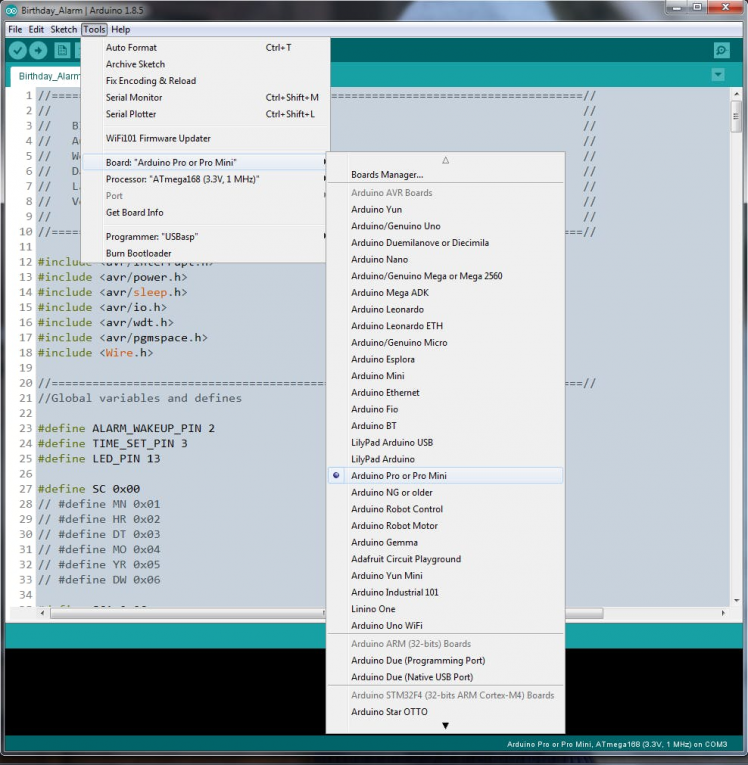 Once we locate the boards.txt file, you need to add a custom definition of a new Arduino Pro Mini board. Around line 655 will be the starting of the existing Pro Mini board definitions. There'll be many versions of the boards. So we need to add a new variant. Add the following definition to it and save. 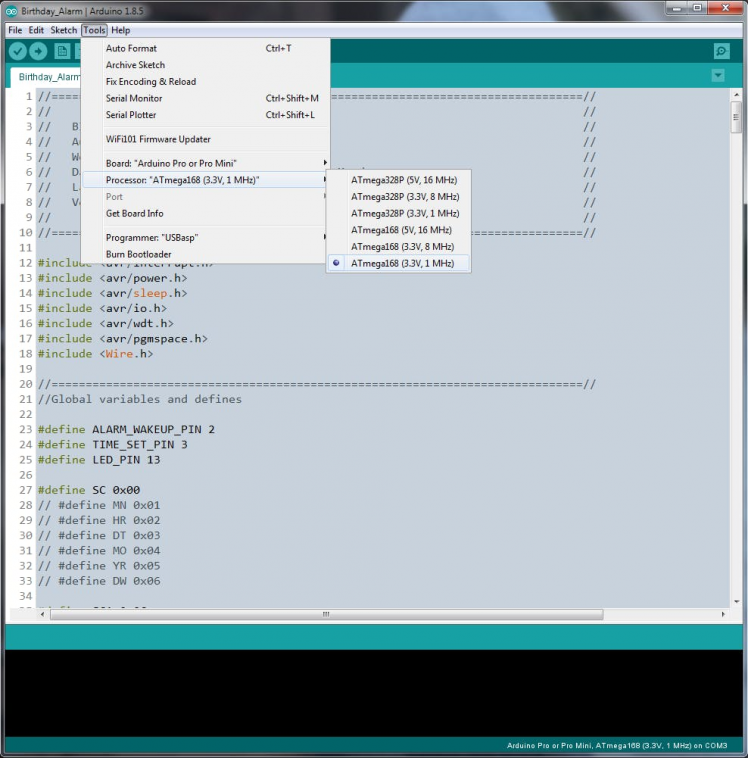 You need to edit the boards.txt while the Arduino is not running. Once you save the new boards.txt file and restart Arduino IDE you'll see the new board we just added in the list. Take a look at the screenshots below. 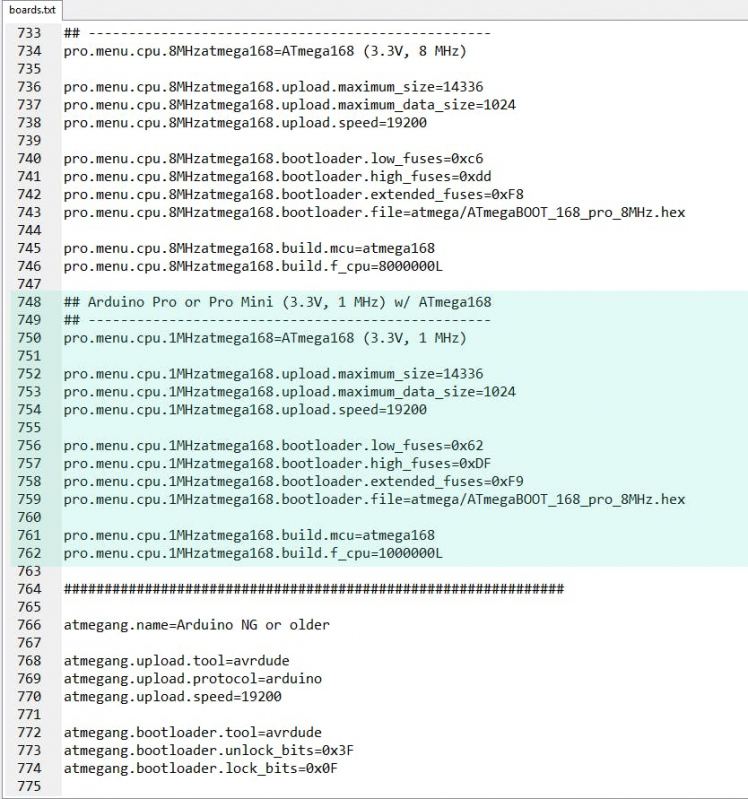 Once we have the hex file, in the ProgISP choose the Load Flash option to load the hex file we want to flash the MCU with then hit Auto button. If uploading is success, it'll be printed to the ProgISP's console. 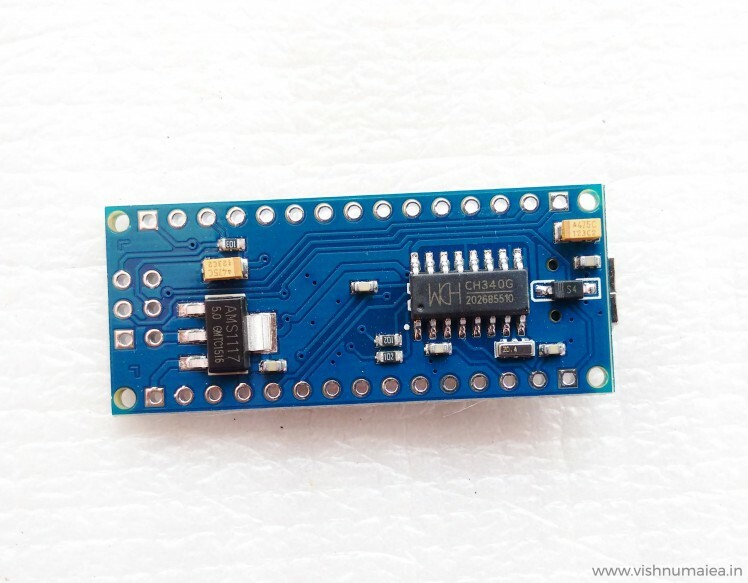 The Intersil ISL1208 is a low power RTC chip with I2C interface. 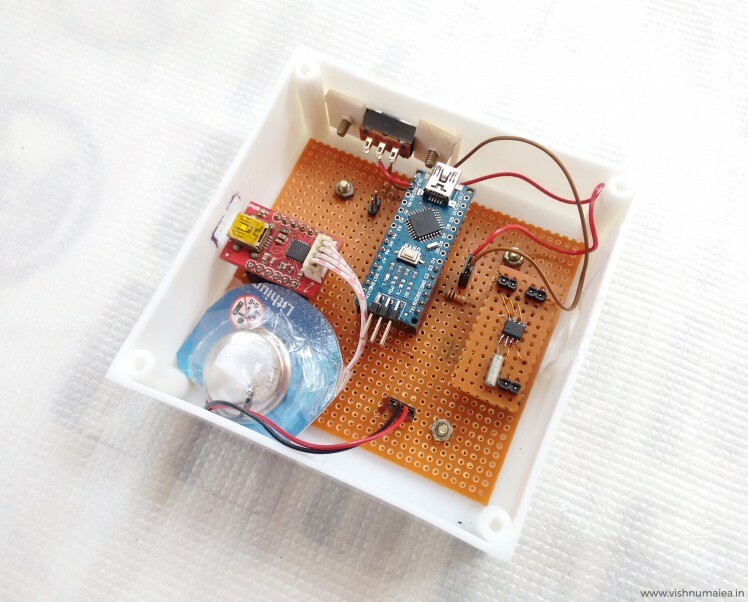 It uses an external 32.768 KHz crystal to keep track of the time. 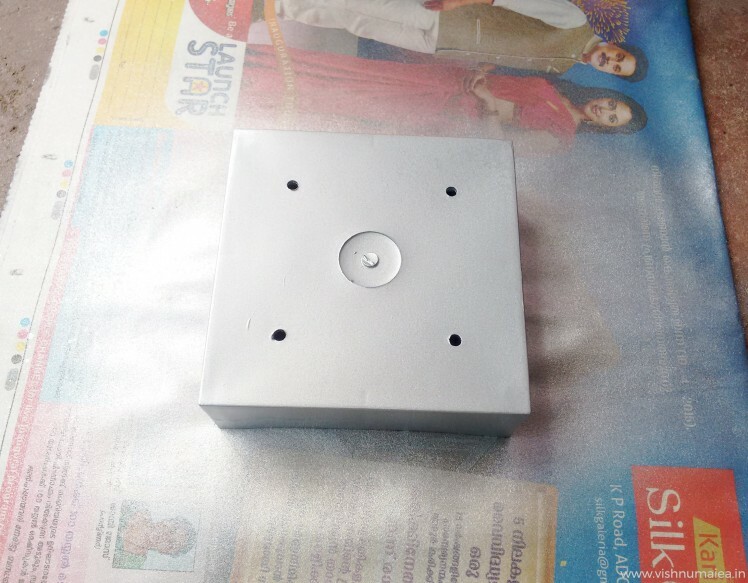 Has month-date-hour-min-sec alarm registers. It only consumes around 400 nA at VBAT operation and a maximum of 1.2 uA at VDD. 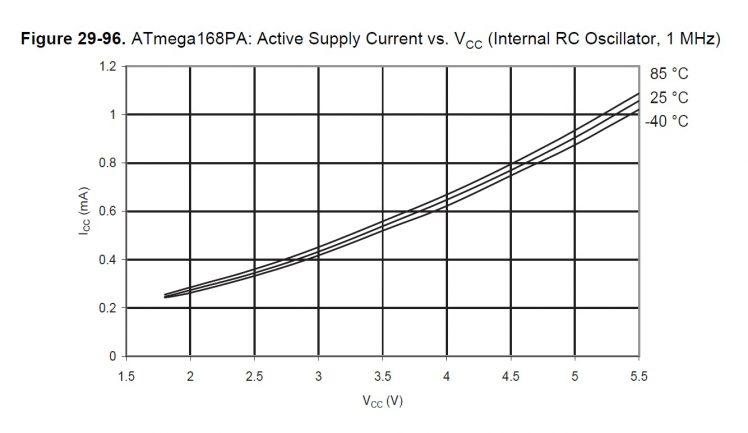 The operating voltage is from 1.8V to 5.5V. What makes this a good candidate are the power consumption and the month-date alarm feature. Normal RTCs such as DS1307 doesn't have a month setting in alarm register without which we can't generate a birthday alarm every year. It has an interrupt output pin which will generate a 250 mS active LOW signal when the current time matches the alarm date and time. We'll use this to wake the MCU up from sleep mode which I'll explain further below. As I had an SMD version of the ISL1208 I had to make a breakout board in order to be plugged onto my main board. Below is what I made. My little breakout board. I'll modify the berg connectors later. Make sure to clean the PCB after soldering. 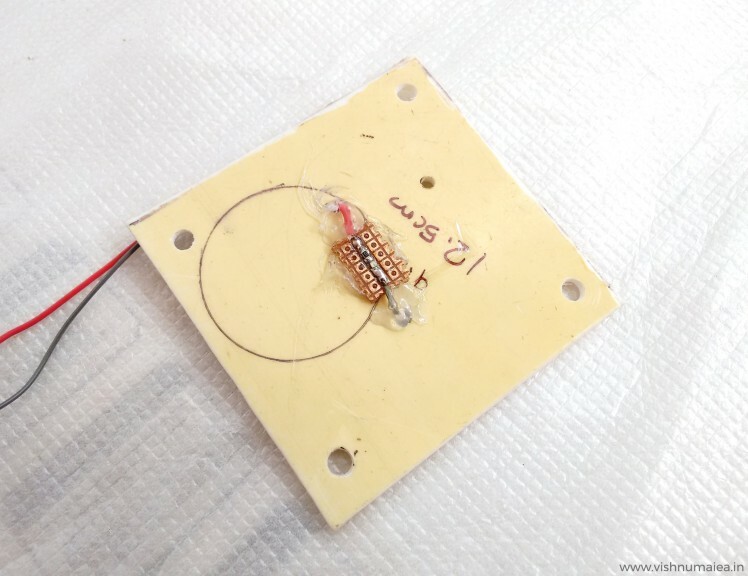 Use the above schematic to solder the modules on a perfboard. 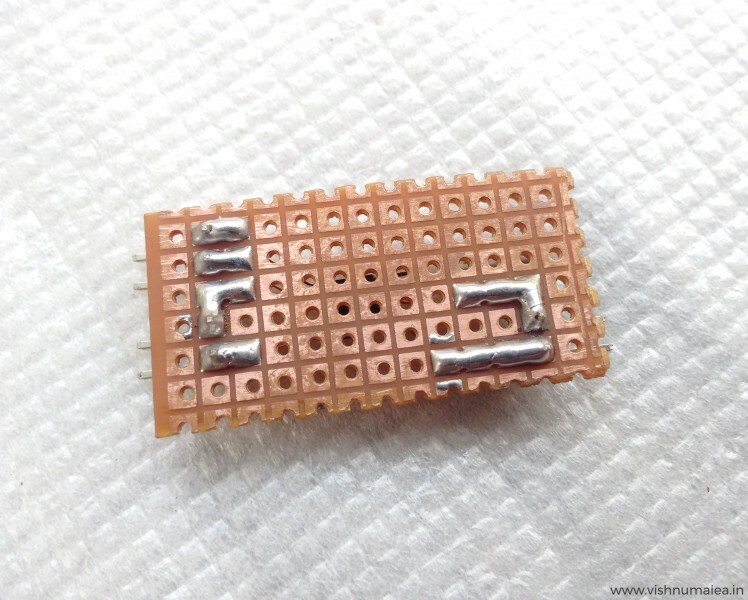 The two 4.7K resistors are the I2C pull-ups. The values can range from 3.3K to above 5.6K. The R2 and R3 are pull-ups for the interrupt pins. 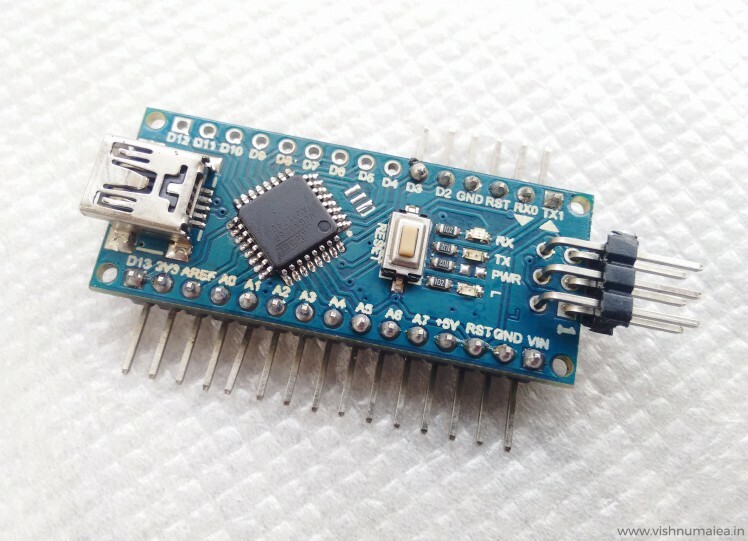 Arduino Nano has two hardware interrupt pins - digital pin 3 and 2. 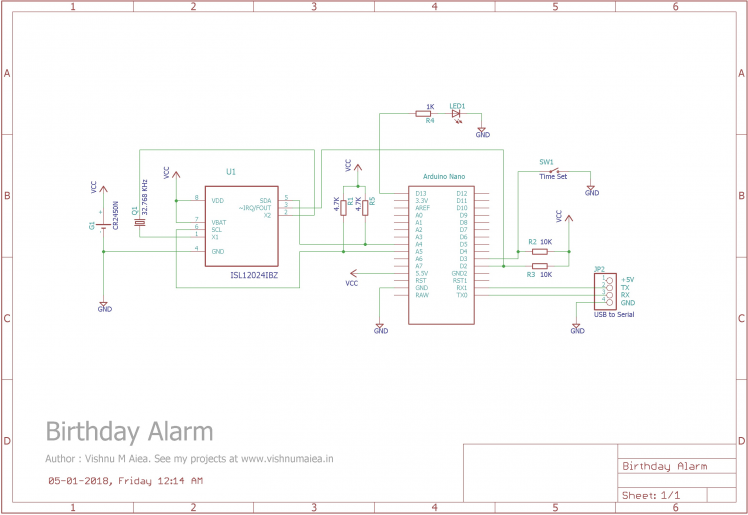 Digital pin 2 will be used for the alarm wake up interrupt from the RTC and digital pin 3 will be used to wake the MCU up when you need to set the time. 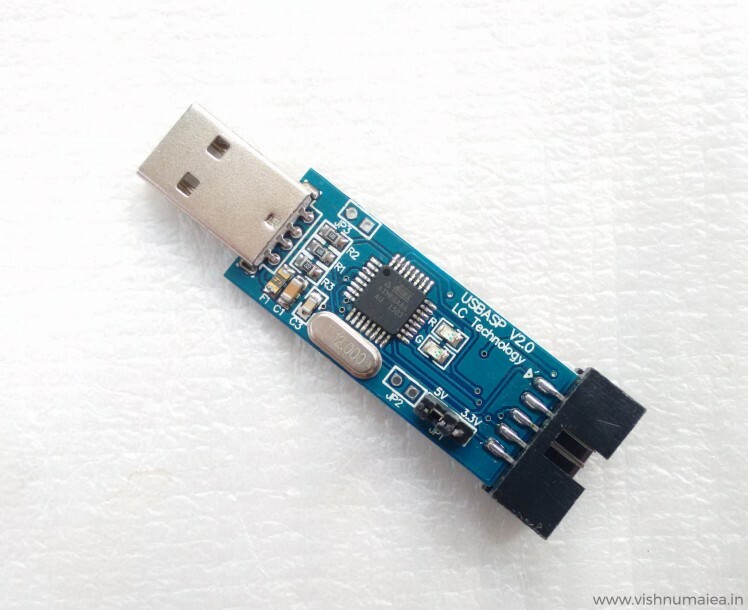 Below is the CP2102 USB-to-Serial module I used. 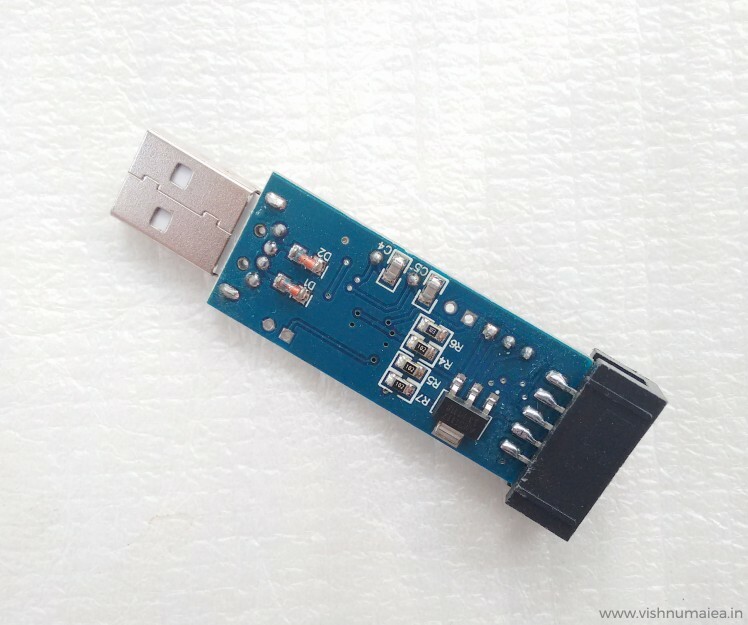 The USB-to-Serial module will be used to communicate over the serial monitor. The RX and TX pins of CP2102 are connected to RX and TX pins of Nano respectively. 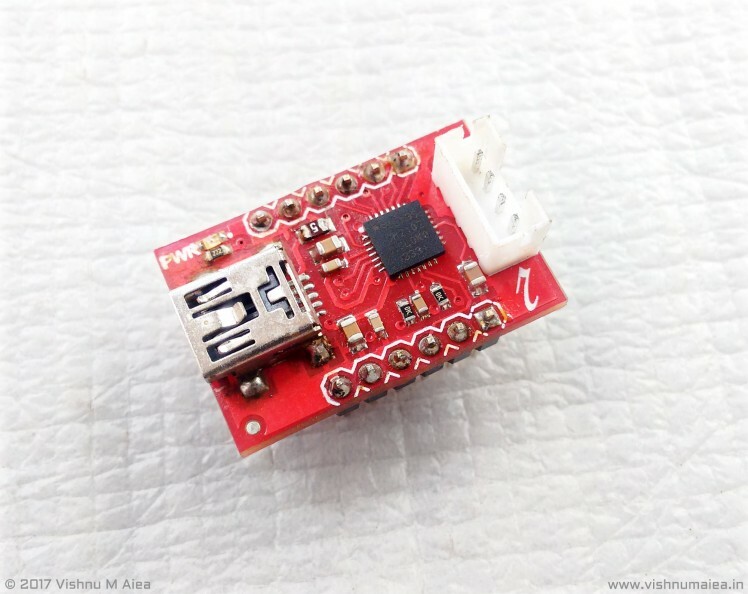 Note that you shouldn't connect the +5V from the USB to the main VCC voltage. Step 7: How Does It Work? When the current time matches the alarm date and time (MM, DD, hh, mm, ss, p) the RTC will generate and interrupt and wake the MCU up from sleep. Turn the time update switch ON (connect the digital pin 3 to GND). We can not set time without pulling the pin 3 LOW. The MCU will print the below message to the serial monitor. Sending "t" command will print the current time, "a" will print the alarm date and time, and "c" will cancel the time setting operation and put the MCU into sleep mode after 6 seconds. If you're just checking if time is correct and don't want to change anything, send "c" command to cancel the operation and put the system into sleep again. You need to also disable the time setting switch at this point. The discrepancy in the messages is because this was taken while testing and it still had bugs! So that's how you operate this device. To understand this in the code level read the next section. This is the Arduino's setup function that'll initialize everything and set the configuration registers of the ISl1208 RTC. Accepts a BCD (Binary Coded Digits) value and translate it into corresponding decimal value. We need this because the RTC registers only stores and accepts BCD values. So we need to convert to and from BCD occasionally. Reads the RTC time registers and prints the current time to the console when "t" command is received. Reads the RTC alarm registers and prints the alarm time and date to the console when the "a" command is received. This would be the most interesting part of this project where you'll know how I ended up making a device that run for 50 years on a coin cell! 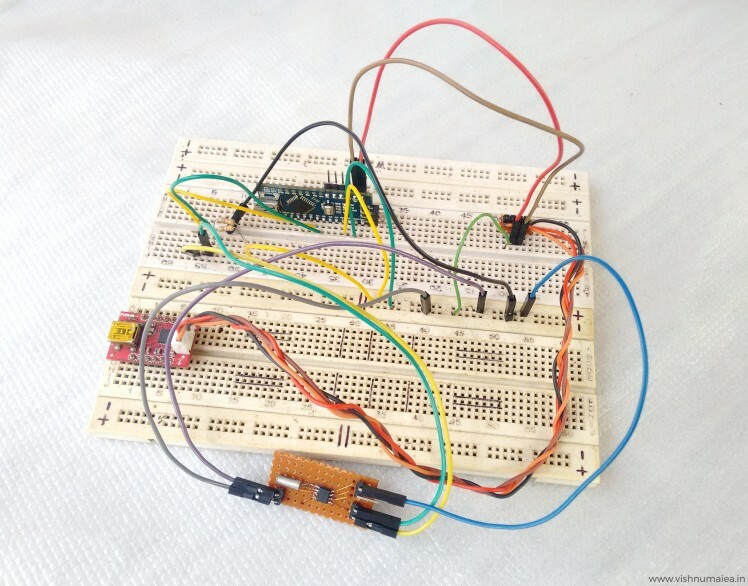 I first protyped the entire circuit on a breadboard and finalized the design. I used a Li-Ion battery (3.6V) for testing purpose so as to save my brand new coin cells. 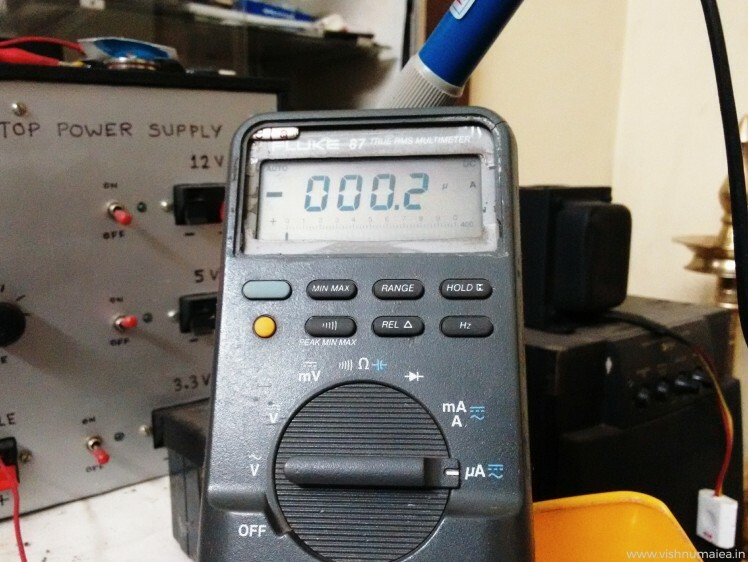 I used my Fluke 87 True RMS multimeter for the current measurements. 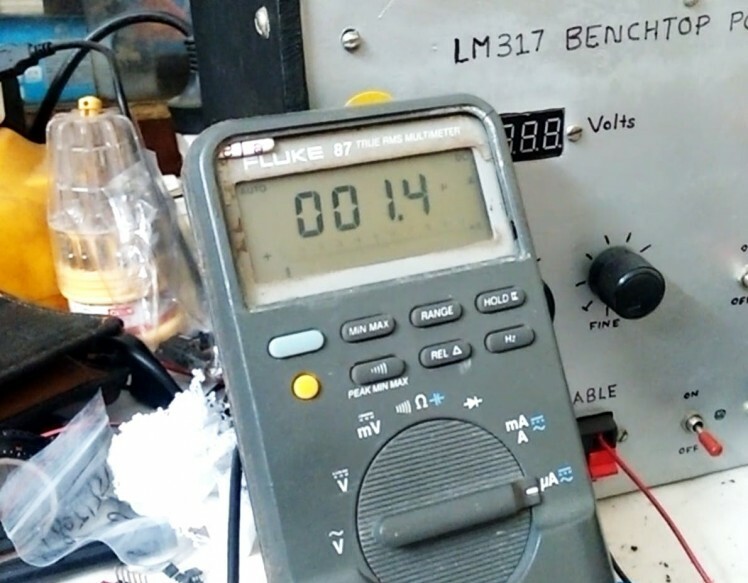 It has a 0.1 uA precision for the micro ampere range. This is my table like when I was testing this - all basic stuff! As I've said before, this is the first time I used sleep modes in a microcontroller (MCU) because I've never needed it before. 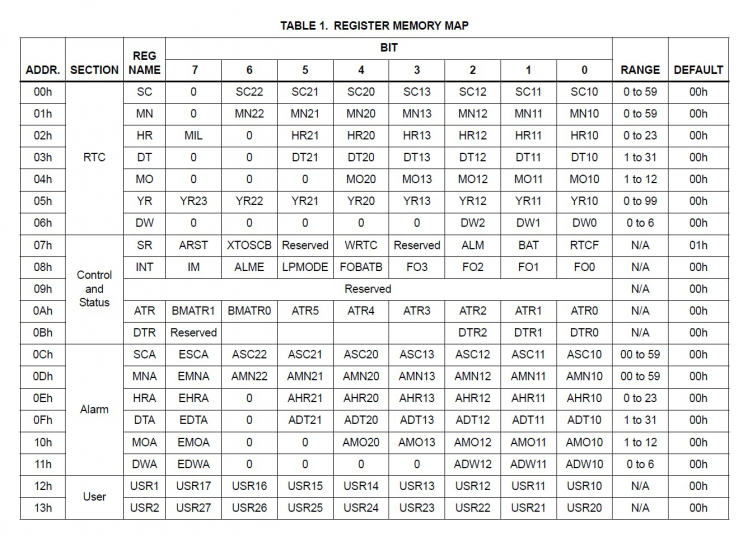 Most of the information related to AVR sleep modes was found from this forum thread and the AVR library documentation. More info on the sleep modes can be found here and in this video. We're using the SLEEP_MODE_PWR_DOWN mode as you can see there. 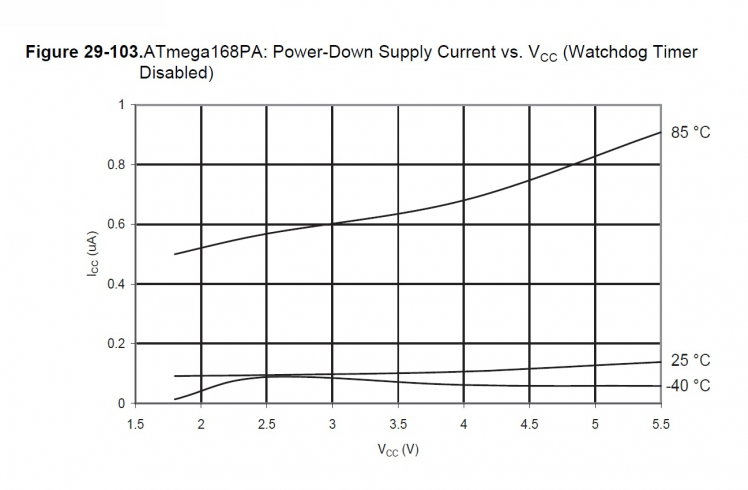 At this mode, the current consumption at 3.6V is only around 0.2 uA See the below graph from the ATmega168PA datasheet that shows the relation between active current vs supply voltage and power down current vs supply voltage. 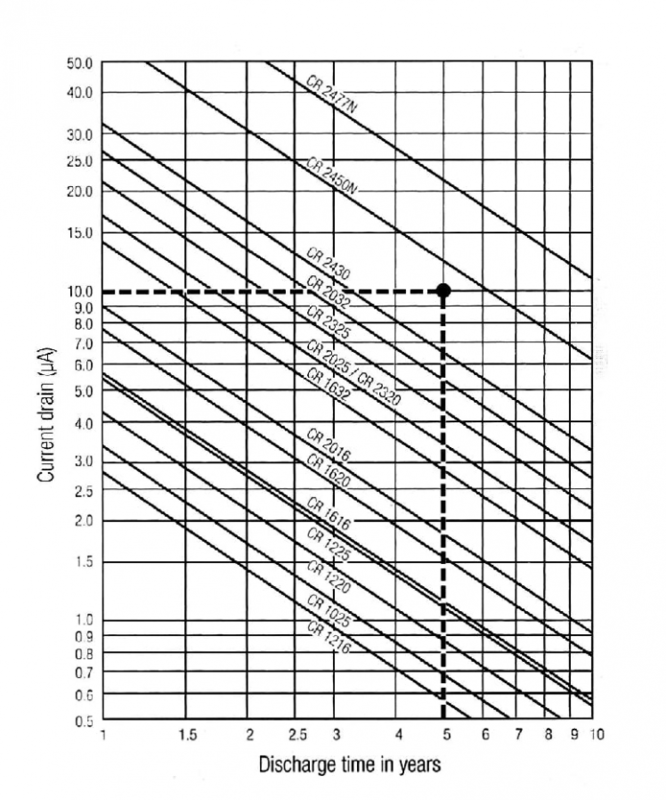 The value hops between 0.1 uA and 0.2 uA due to the lack of precision. But such a precise measurement isn't necessary but would've been interesting to see. The power consumption of ISL1208 RTC at max is 1.2 uA. So if we add this with the power down mode current consumption of the MCU we get 1.2 + 0.2 = 1.4 uA. My meter measured between 1.4 uA and 1.6 uA which justifies the calculations. The variations is only due to the lack of precision and our approximation or rounding of numbers. Shot on my Moto G2. Sorry for the low quality and the doge in the background. 2. The 6 second delay before sleep. 3. LED flashes on your birthday and stay ON for about 19 seconds. Note than this approximation is do not consider self-discharge of the battery. It'll be taken into account later. 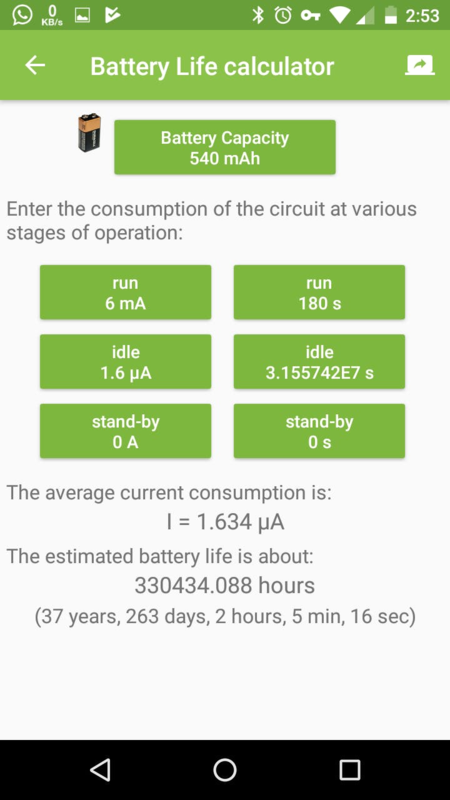 You can also use the ElectroDroid app to calculate battery life. Here's a screenshot of the calculations we just did. 1. 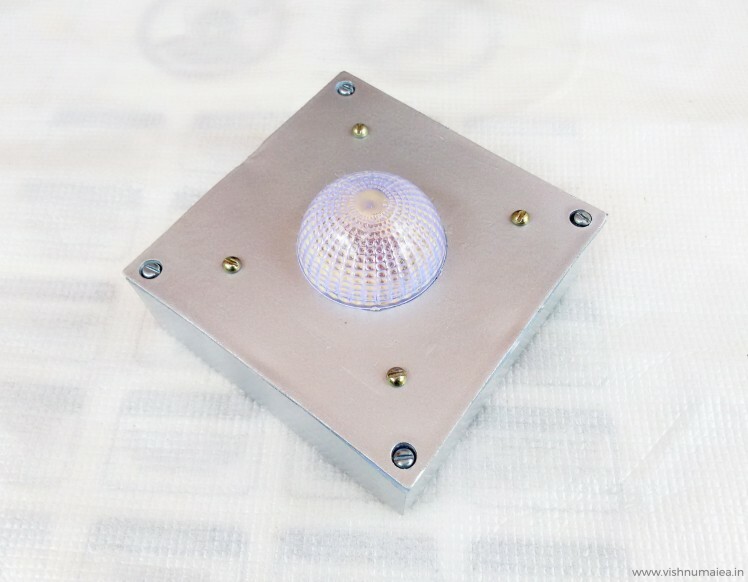 To remove the extra red SMD LED to reduce the current when the system is active/running. Before it was 6 mA at max with two LEDs. 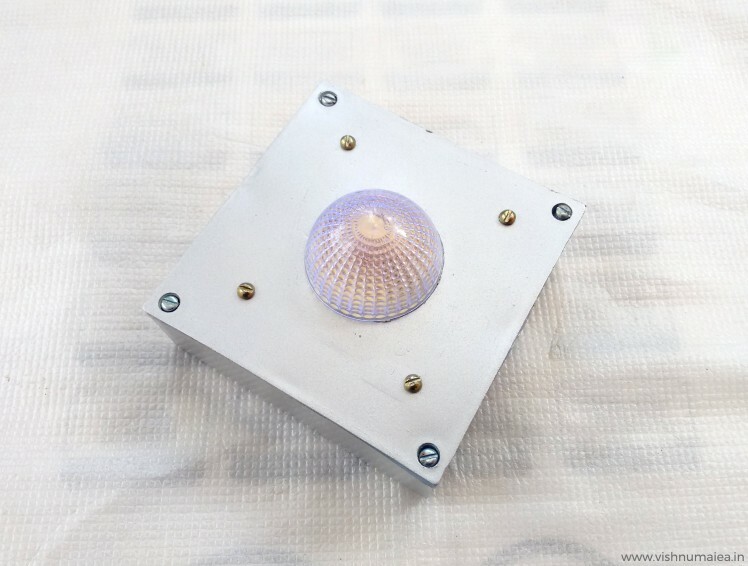 So with one LED, it'll be reduced to half, ie 3 mA. 2. 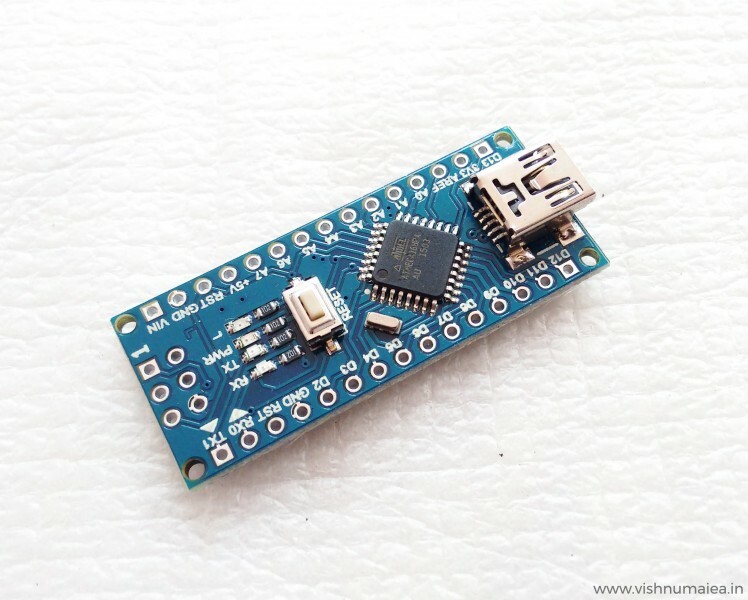 To reduce the current consumption of RTC, we need to disconnect the VDD pin of the ISL1208 RTC from the VBAT pin. Previously the VDD pin was connected to the VBAT pin where I supplied the 3V from the cell (you can see this in the schematic). 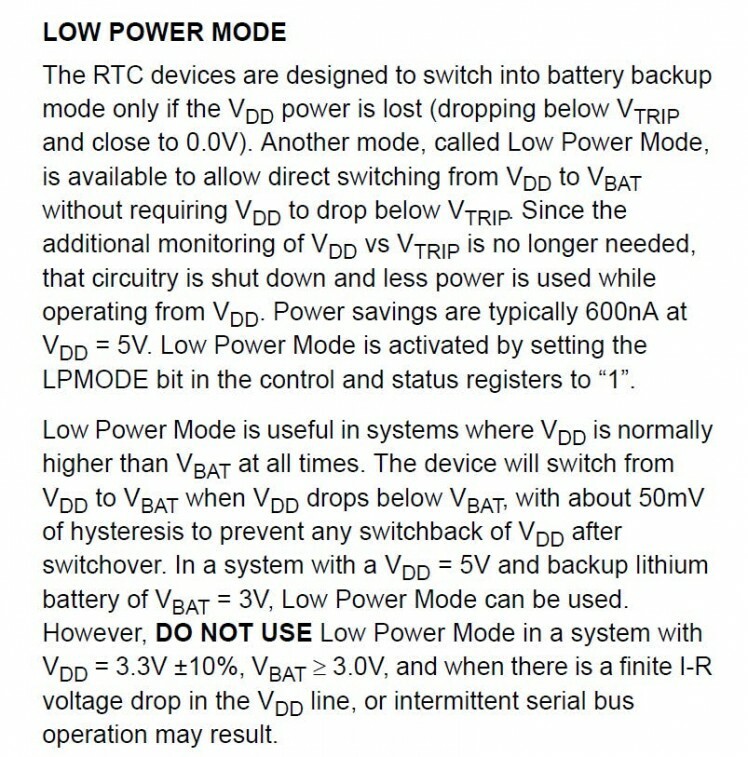 In that configuration, I also had the LOW_POWER mode bit (LPMOD) of the RTC set to 1 activating the low power mode. So now you might think if the low power mode is set, then the chip might be consuming the lowest current. But that's not the case when we have the VDD tied to VBAT. Because low power mode bit is only useful if we have VDD > VBAT all the time. 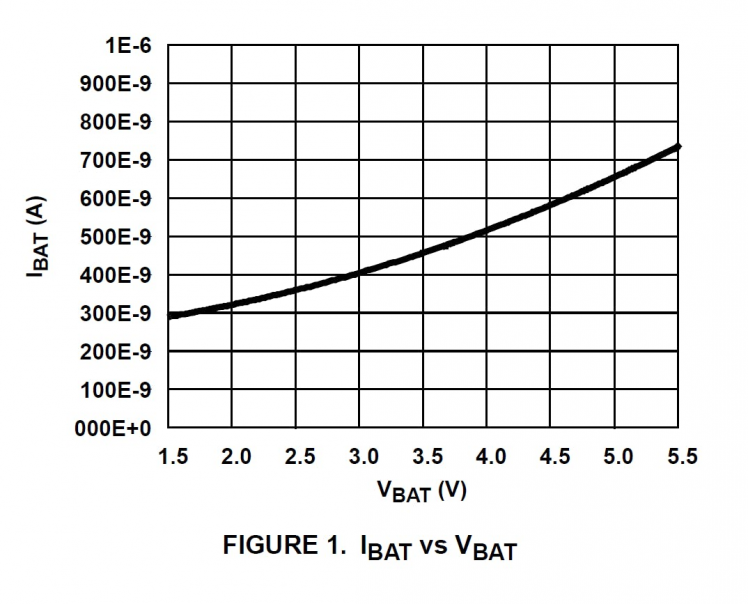 At such situation, the RTC's internal power switch will select VBAT as power source reducing the current further by 600 nA when VDD >= VBAT (from typical 1.2 uA which I've mentioned before). But if we can run the RTC in VBAT only with VDD = 0, the current consumption can be reduced to the minimum ie, 400 nA as per the datasheet. So what I did is, first I disabled the low power mode by setting LPMOD to 0. Then added a jumper to the RTC breakout board to disconnect the VDD pin from VBAT when I don't need it. Why need the jumper is because, the VDD pin must be greater than or equal to VBAT in order for the I2C to work. 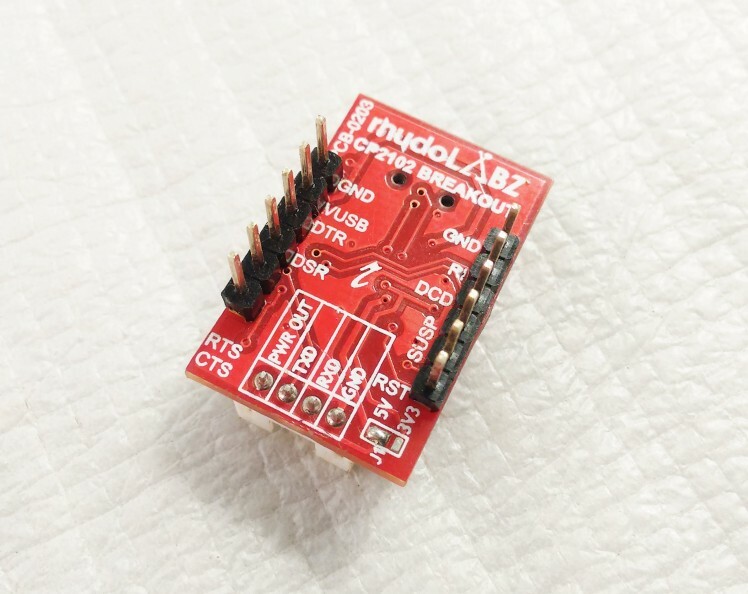 So I can connect the jumpers when I need I2C while I'm setting the time, and can disconnect it after. This will let the RTC to consume the targeted 400 nA current. Tada! We did it! Expected operating time with average current of 1.224 uAh = 50 years, and 131 days. Here's a table of actual operating times of different types of coin cells with the 1% self-discharge of initial capacity every year. *Average current is calculated with 3 mA active current and (Isd + 600 nA) sleeping current and doing the same math we previously did. 1. Will the battery retain the charge and voltage for that long ? 2. 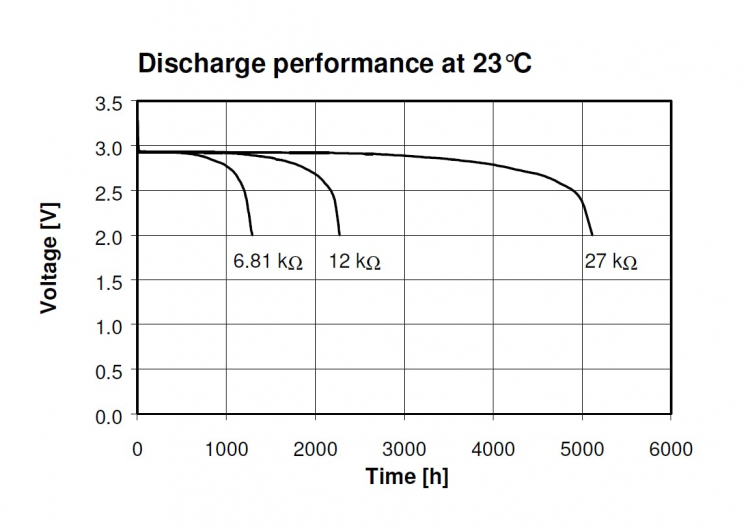 The effects of environmental variations on the circuit and battery performance. 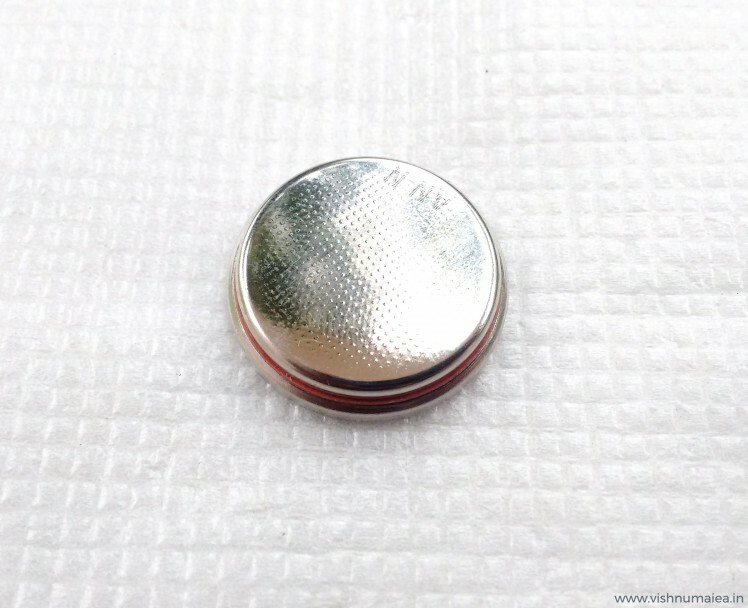 Coin cells are usually made to last for 10 years, which is their shelf life, and some even last longer than that. But that doesn't mean they'll start to disintegrate to an useless state after that. If the cell is physically fine, it can still power things. As per Renata >this datasheet from Energizer, that 1% figure is of the fresh capacity. Below is a chart that shows the standard discharge time in years (this doesn't consider the self-discharge or other exceptions). It clearly shows the theoretical expected operating time is way too longer than 10 years. 1. Coat the PCB with long lasting conformal coating. 2. 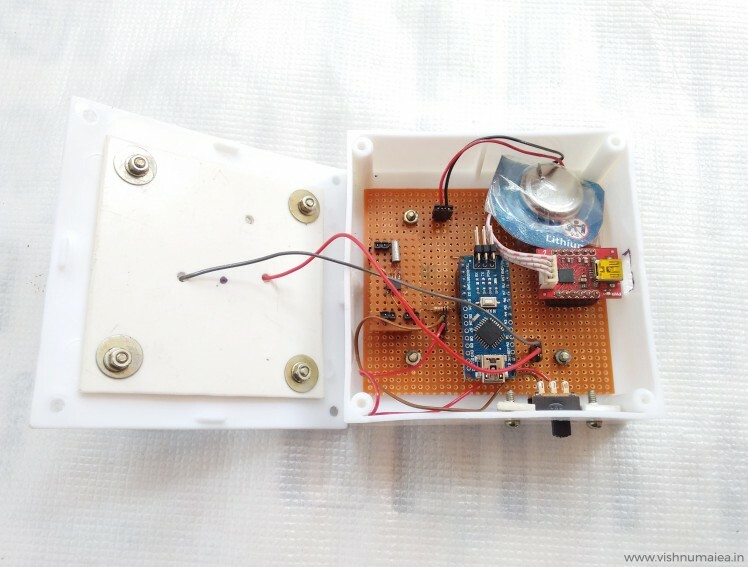 Place a pack of silica gel inside the enclosure. 3. 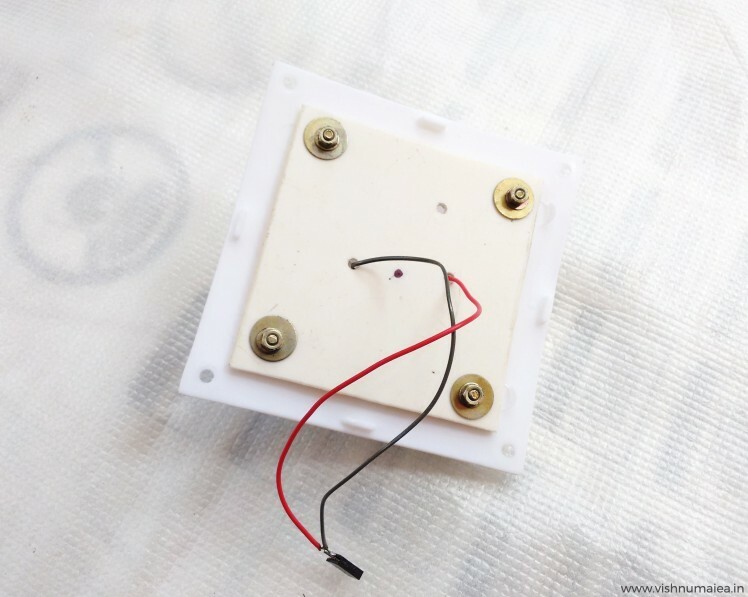 Seal the enclosure with less temperature conductive materials and make it air tight. 4. Place it somewhere safe from naughty hands! I used a perfboard to solder everything as per the schematic. 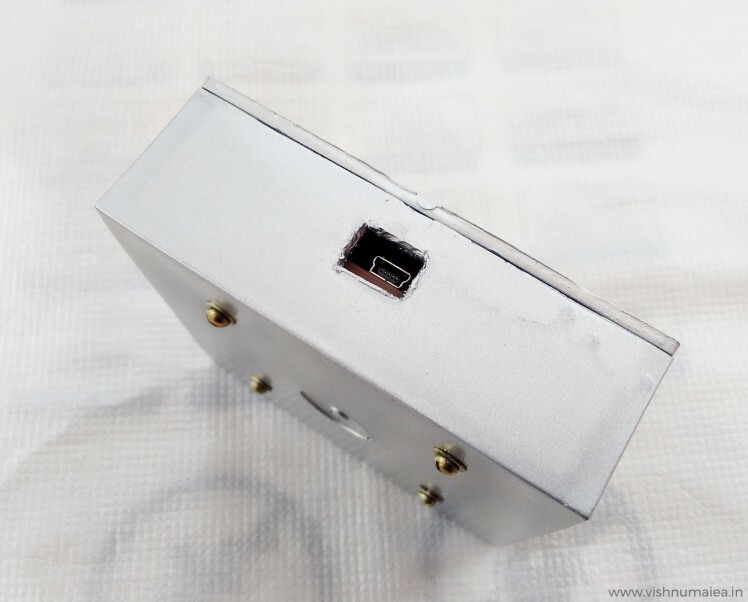 I used berg connectors for the battery, switch and LED so that it'll be easy to remove them if needed. Below are the some images of the PCB. The final output is satisfying to the extend of my hardwork. I might find someone else to decorate it. 1. 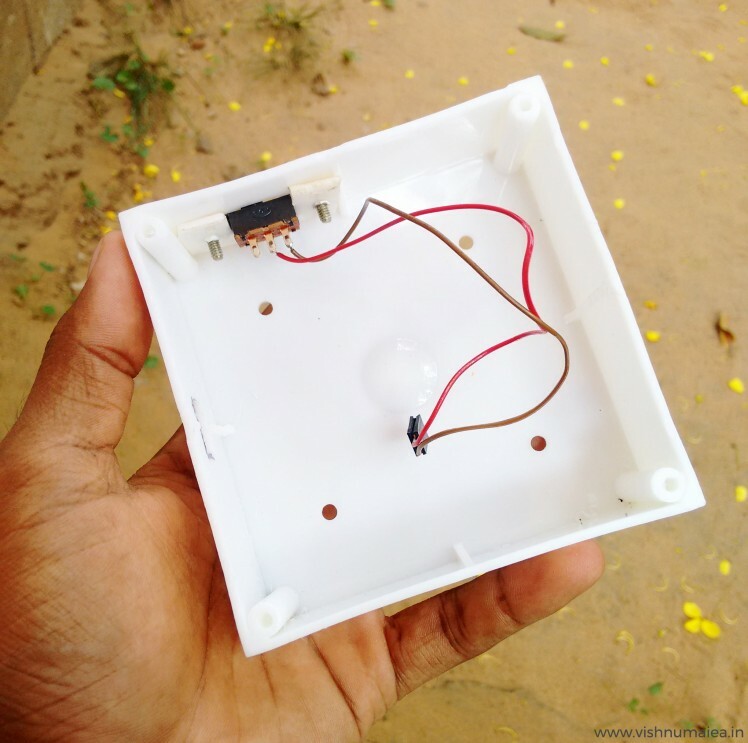 Using a Nokia 5110 LCD with or instead of the LED bulb. The LCD controller only consumes a couple of 100 uA at normal operating modes without the LED backlighting of course. Monochrome LCDs only consume extremely low currents. So using it would be better than a flashing LED, where you can actually print the happy birthday message on the screen itself. I might do this in future because I have couple of them lying around here. 2. A software that runs on the computer that'll set/sync the time accurately and automatically. I'm thinking of developing a simple one using Processing. 3. Flashing the LEDs to indicate the current age - for example if it's your 5th birthday (OMG are you're reading this ?! ), it'll flash a sequence for 5 times. Currently you can not set the current age in the system. You may add this. 4. Designing a dedicated PCB in eagle (planned). 5. 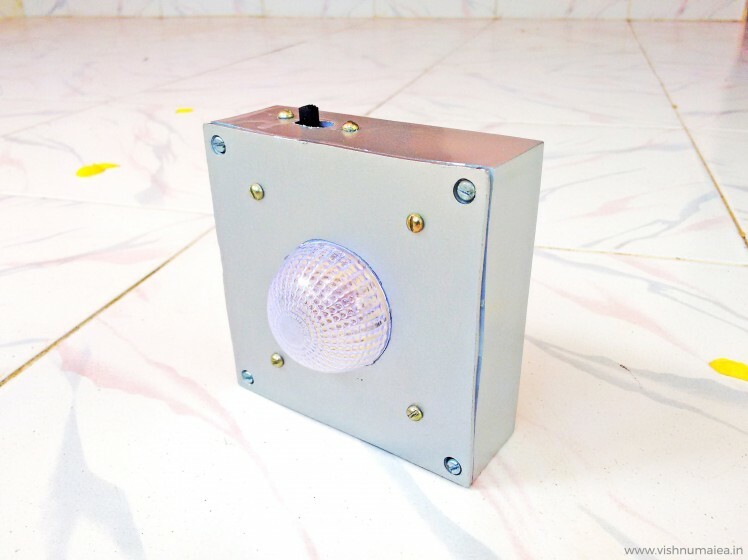 If blinking LED isn't your thing you can actually make this more exciting with for example using an opto-coupler you can turn on an AC alarm, music player, lights or anything you want to blink, move and scream on the birthday of the one you wish. You can even exclude the microcontroller and only use the interrupt from the RTC. Everything's possible! So what are you waiting for ? Make one, decorate it with stickers, color papers, glitter or anything and gift to your loved ones or even yourself! And tell them to wait for this magical device to wish them happy birthday.